Selling a home successfully can be a complicated process. We take pride in the work we do and in the trusted relationships we build with our Sellers. As senior real estate practitioners and as REALTORS®, WE CAN HELP! Get as many qualified buyers as possible into your home until it is sold. Communicate the results of our activities periodically to you. Assist you in getting the highest possible dollar value for your property, with the least inconvenience. 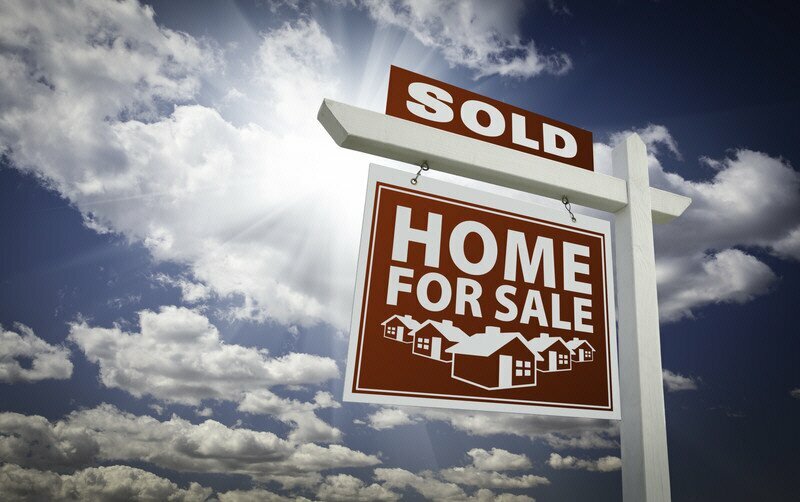 Look for the best possible methods of exposing your property to potential buyers in the market. Suggest, and advise you of, any changes you might want to make in your property to make it even more marketable for buyers. Immediately alert all REALTY EXECUTIVES sales staff to your property. Have our sign company place my nationally recognized sign on your property. If appropriate, an open house for all REALTORS® will be held at your convenience. Develop a list of features and benefits of your home, for the cooperating agents to use with their potential buyers. Advertise your home through one of our many marketing sources. Follow-up on all the salespeople that have shown your home for their response. Constantly keep you up to date on current market conditions. Represent you upon the presentation of all offers by the cooperating agents and to help in negotiating the best possible price and terms for you.